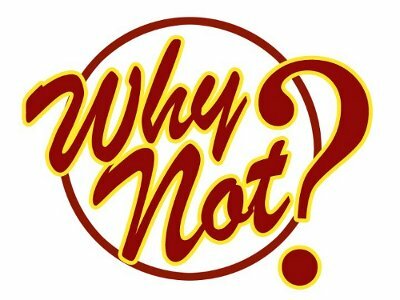 WhyNot? 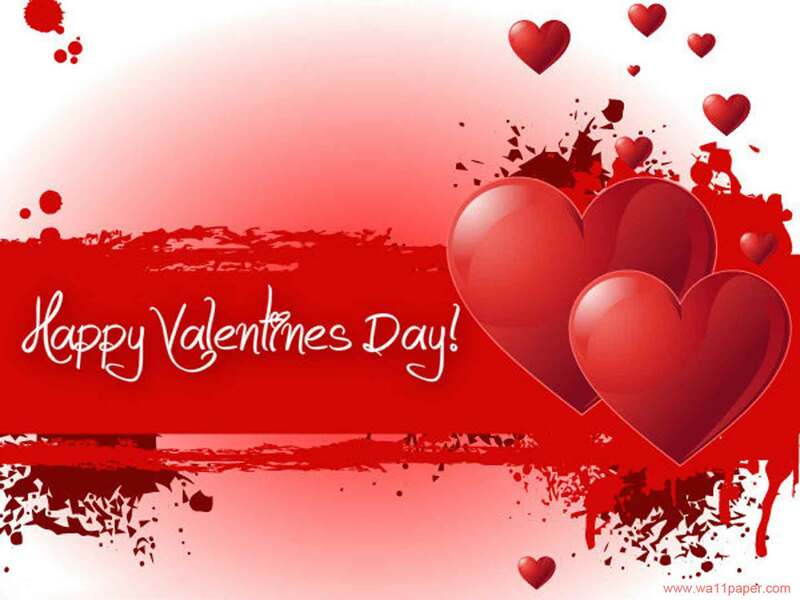 Dumaguete wish you all a very happy Valentine’s Day!! !